The ASUS PCE-AC88 Dual Band & Quad Stream AC3100 PCI-E Wireless Adapter is a dual-band AC3100 4×4 Wi-Fi PCI Express adapter for desktop PCs. 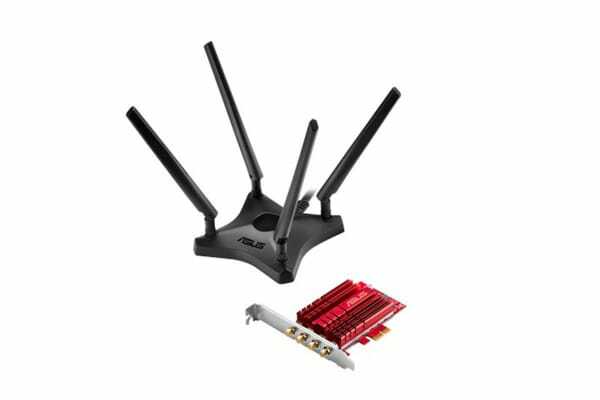 The ASUS PCE-AC88 Dual Band & Quad Stream AC3100 PCI-E Wireless Adapter offers unrivalled Wi-Fi reception with the one of the first ever 4×4 adapters on the market, giving you improved Wi-Fi reception and aEUR” when paired with a 4×4 router aEUR” the full performance potential of 4×4 Wi-Fi! With a four-transmit, four-receive (4×4) antenna design and AiRadar beamforming support, Wi-Fi range and signal stability are improved dramatically for faster, clearer and stronger Wi-Fi. PCE-AC88 pushes your desktopaEUR™s Wi-Fi reception to higher level, and allows you to unlock the full potential of your 4×4 router! PCE-AC88 includes extension cables for its detachable antennas, plus a magnetized antenna base that can be attached to any suitable surface aEUR” horizontal or vertical. 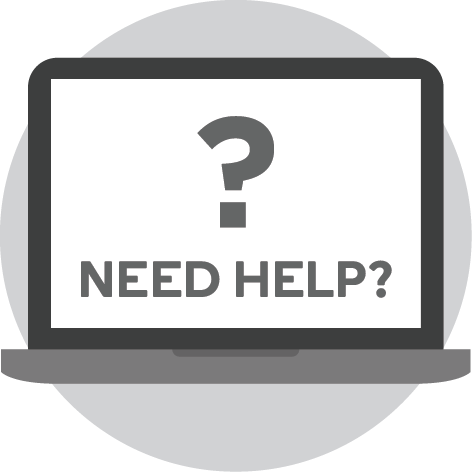 This makes it incredibly easy to find the best antenna location for optimum signal quality.